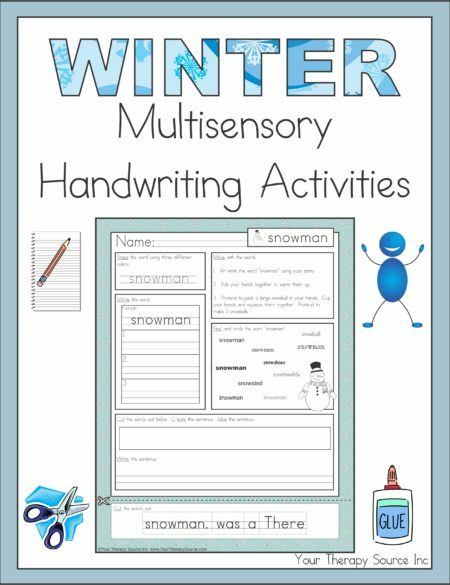 Handwriting and fine motor practice can get boring sometimes. 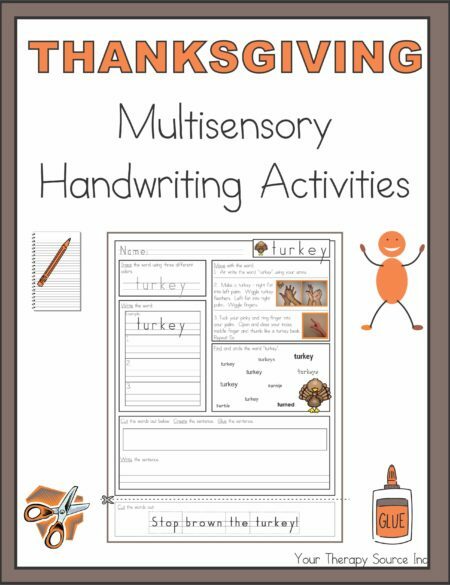 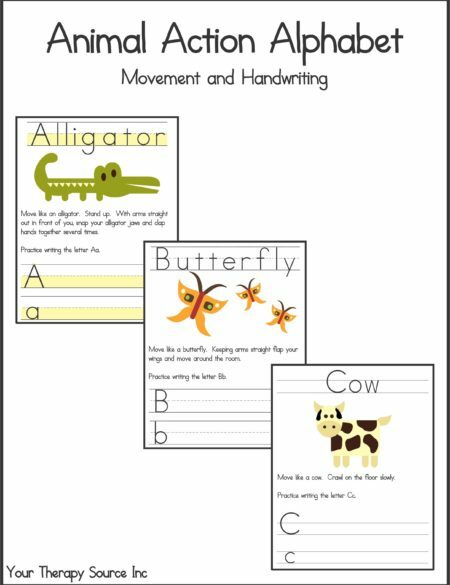 This bundle deal will add some magic to your handwriting and fine motor skill practice sessions. 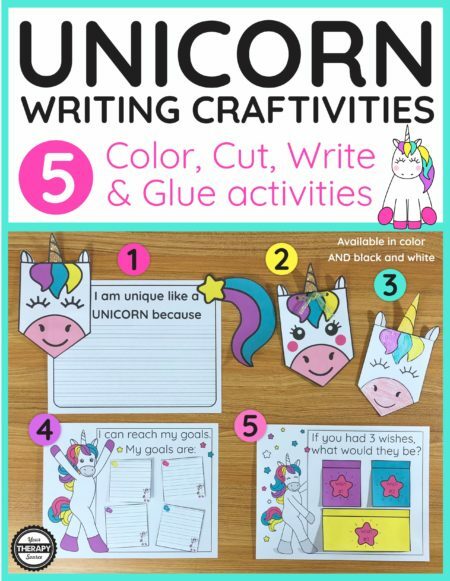 It includes 2 creative packs for Unicorn lovers. The Unicorn Writing Activities and Unicorn Writing Paper consist of one 20 page PDF packet with 5 craftivities and one 6 page unicorn writing paper pack. 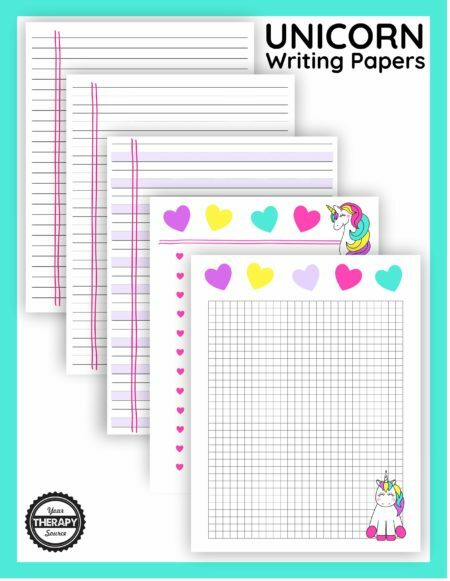 The BONUS Unicorn Writing Paper includes 6 pages of whimsical unicorn paper – single lines, dotted lines, highlighted lines, heart list page, small graph paper, and larger graph paper. Download the FREE Color, Cut and Glue Unicorn Page. 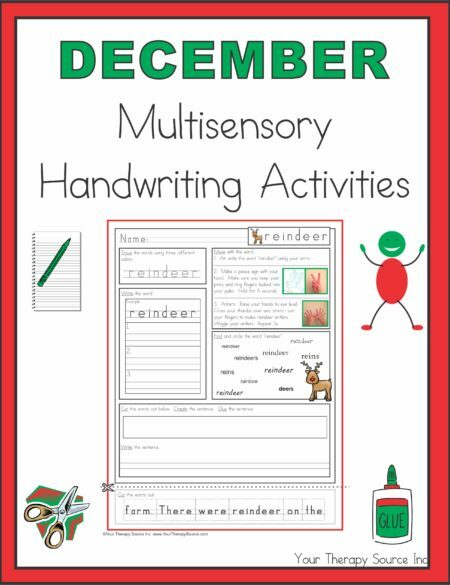 Encourage your students to practice fine motor and handwriting skills when creating these FUN unicorn projects.